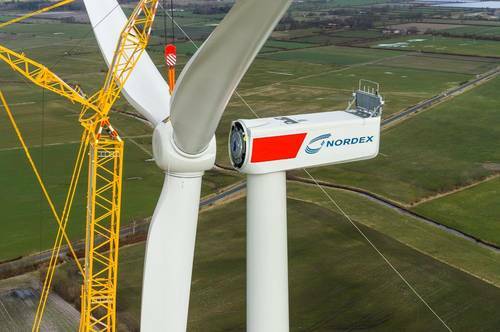 The Nordex Group today announced that it recorded continued strong demand for its wind turbine systems in the first three months of 2019, with customers ordering turbines generating a total output of 1,035 megawatts (MW) for wind farms in 13 countries. The latest Delta4000 series accounts for more than 35 percent of the turbines ordered. 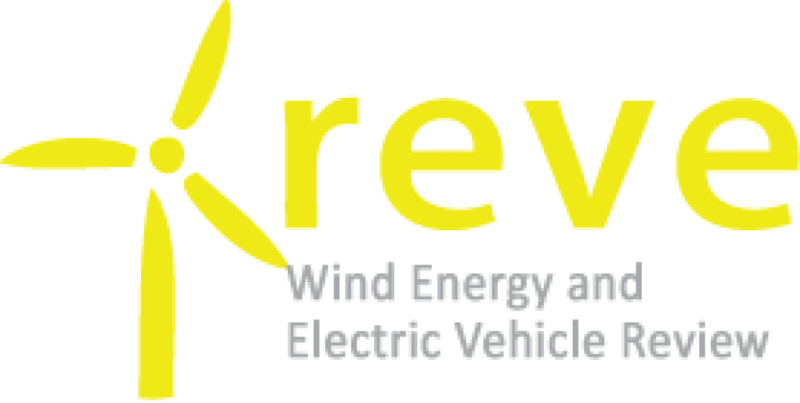 In addition to the major projects previously announced and other smaller and medium-sized projects, particularly in Germany and France, the Nordex Group received an order from a regular customer at the end of March for the supply of a 198 MW wind farm in Latin America. Europe accounts for 41 percent of the total order volume in the first quarter, Latin America for 44 percent and Australia (Rest of World region) for 15 percent.